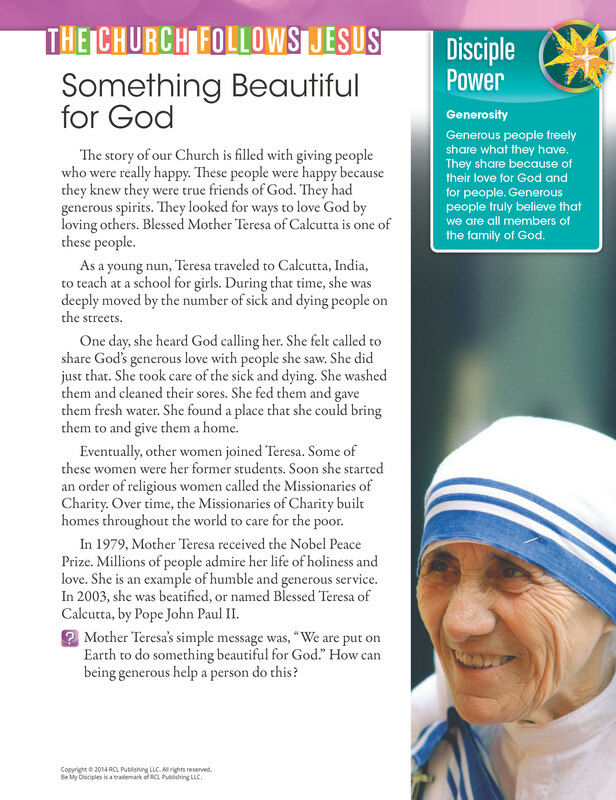 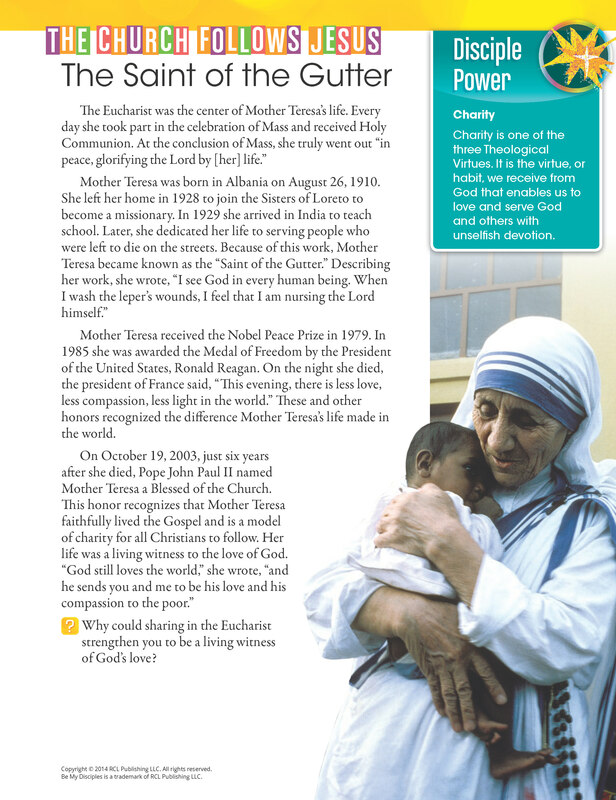 On September 4, Mother Teresa of Calcutta will be canonized as a saint. 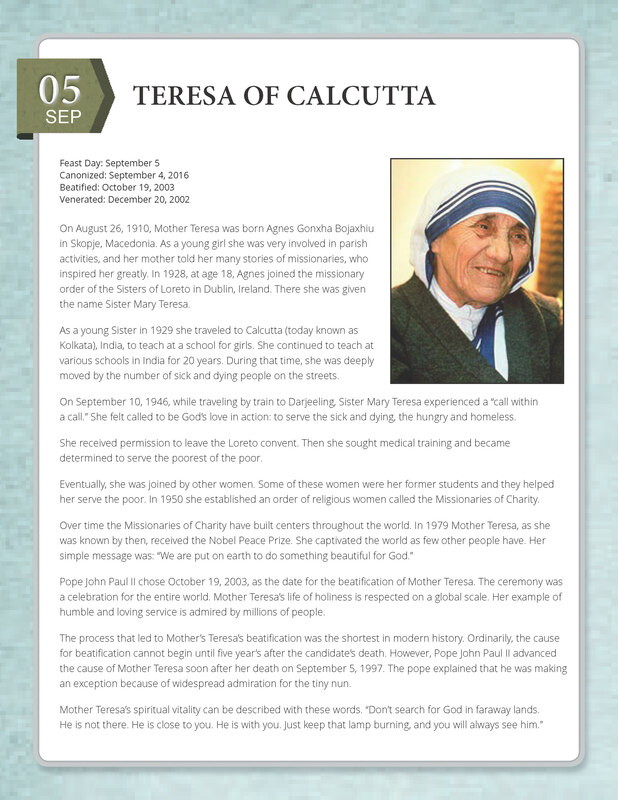 Honor her life of service by sharing Christ’s love with those in need. 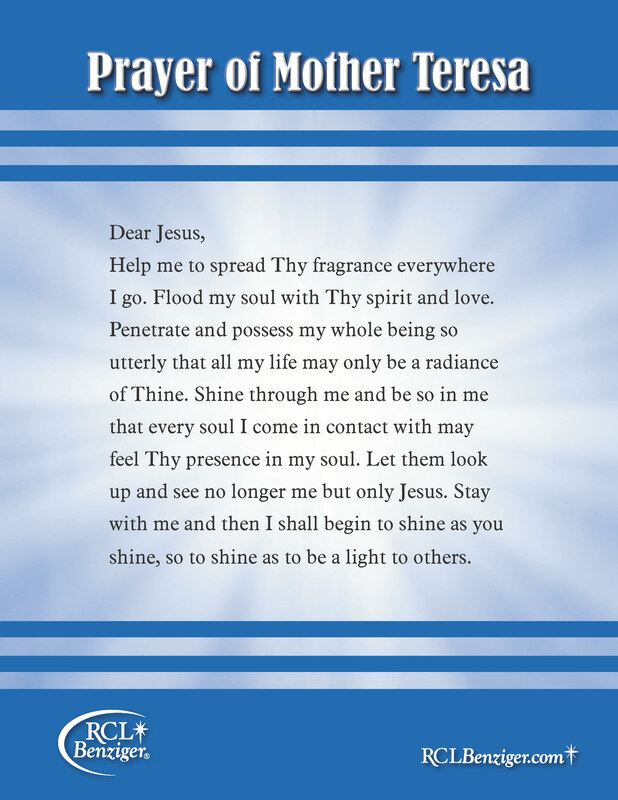 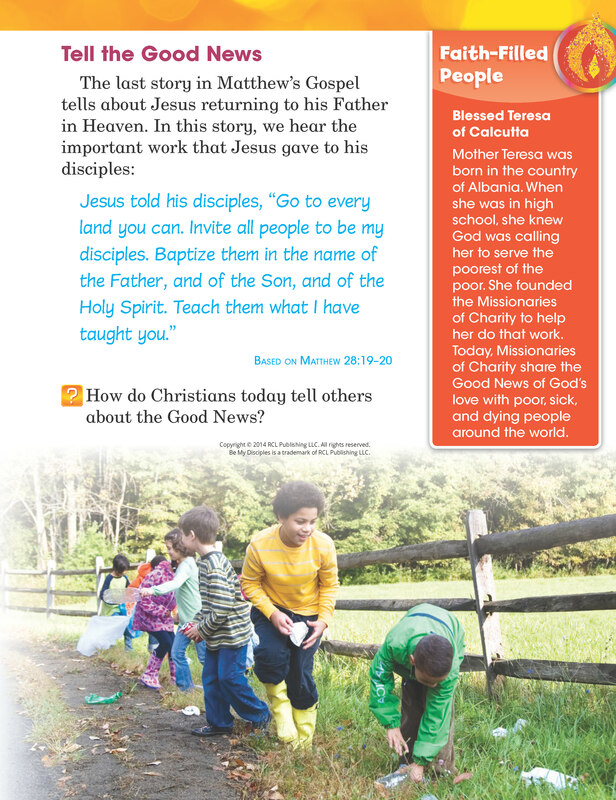 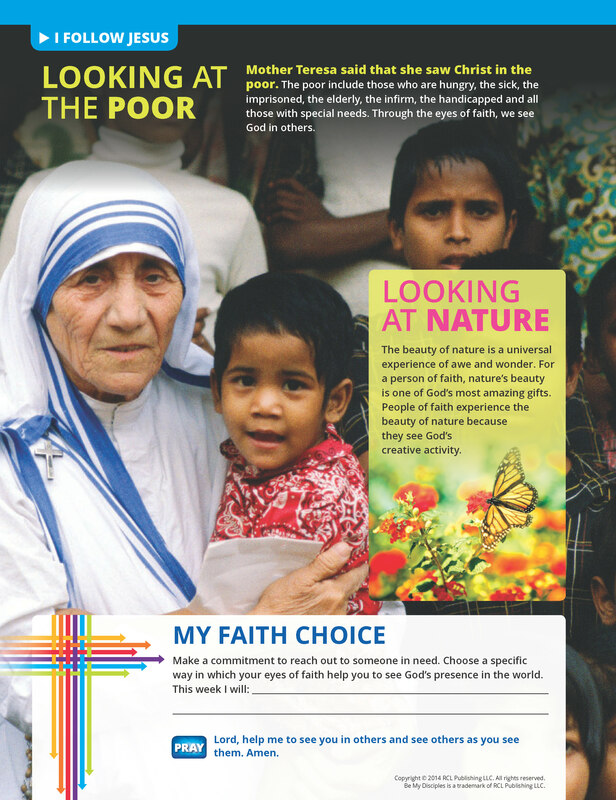 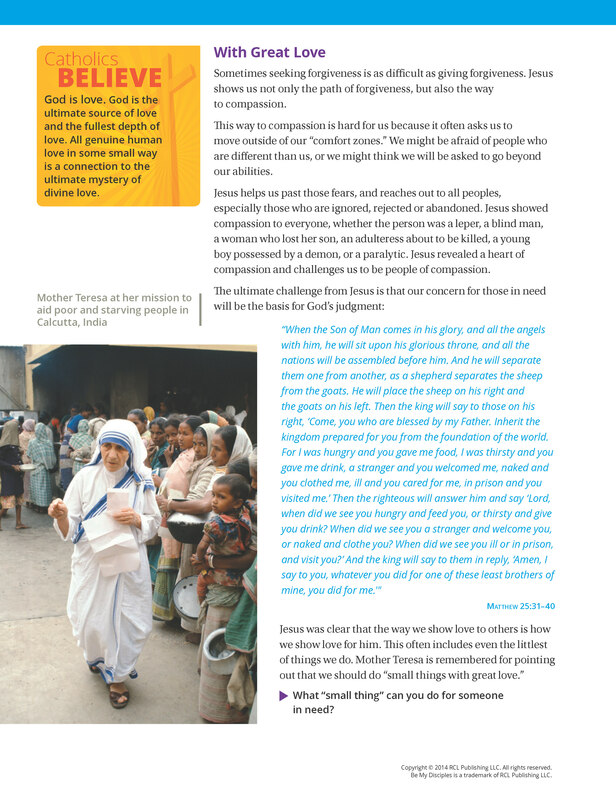 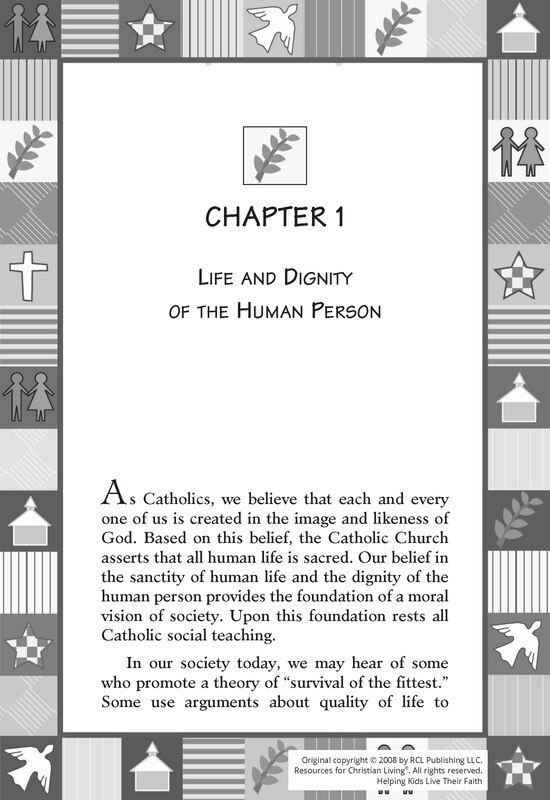 Download projects, prayers, and other resources for your family, school, or parish.